OUR PARTNERS Our environmental and human rights work is guided by these key partners. We count on the expertise of these environmental and human rights groups to move our work forward. We joined the American Sustainable Business Council in 2012 for three primary reasons: To advocate for public policy that supports our sustainability commitments; to become part of a community of businesses aligned around issues of mutual importance; and to find guidance on issues that matter to the apparel industry. Along with like-minded brands, we joined BICEP in order to call for strong congressional legislation on energy and climate. Among the actions we have taken is this letter, signed by BICEP members, sent to the White House requesting reinstatement of the Federal Flood Risk Management Standard. Since becoming a bluesign ® member in 2009, we have counted on this innovative Swiss company to help us understand the environmental effects of our dyehouses in terms of raw materials, chemicals, dyes, air and water quality and energy use. Our membership provides us staff experts to guide our work and help our suppliers reduce ecological and human impacts. Brown and Wilmanns Environmental, L.L.C. Brown and Wilmanns Environmental has been an instrumental partner in helping us create a materials ranking tool and understand the impacts of fibers and fabrics. The factors assessed include: the carbon footprint (travel from field, factory, dyehouse to our distribution center), water usage and chemical usage. We are also looking at including social responsibility as part of our definition of sustainability. Since 2014, we have been working with Canopy to educate our staff, engage our suppliers and ensure that our Tencel®, viscose and modal clothing is free of fiber from ancient and endangered forests including key hotspots: Canadian and Russian boreal forests; the coastal temperate rainforests of British Columbia, Alaska and Chile; the tropical forests and peatlands of Indonesia; and the Amazon rainforests. We also want to ensure that we do not source fiber from illegally logged forests or tree plantations that have been recently converted from natural forest ecosystems. Every year, EILEEN FISHER sends employees on Climate Ride’s multi-day, community-building hikes and bike rides. Trips are designed to raise awareness about sustainability, climate, the green economy and active transportation. Participants fundraise for nonprofits before their trips, sharing their activism with friends and family. 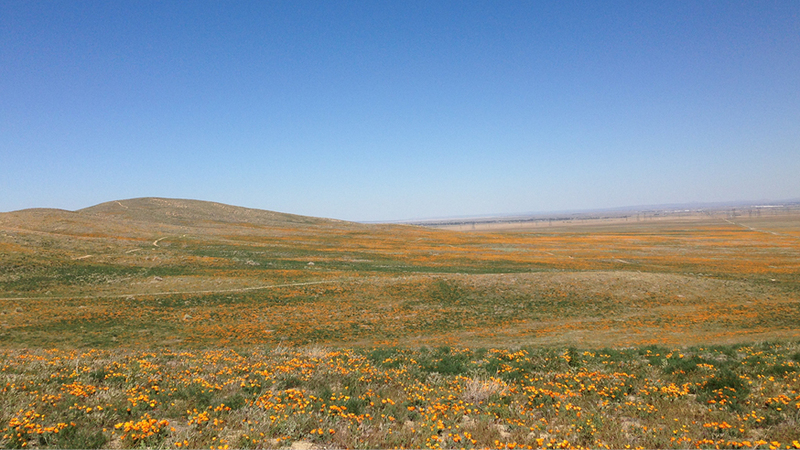 Along the journey, they meet with experts about a range of environmental issues. Laborlink is an innovative mobile platform hosted by Elevate, a leader in social and labor audits at factories. With nothing more complicated than a cell phone, Laborlink allows factory workers to give feedback in real time. And it provides brands like EILEEN FISHER data-driven insight into workers’ well-being. As a founding member of In Good Company, EILEEN FISHER has been growing a community of volunteers. Every year we join with like-minded companies such as Clif Bar, Annie's Homegrown, Seventh Generation, Timberland, and Numi Organic Tea to work on community service projects: building straw bale houses on a Hopi reservation, planting urban gardens in the South Bronx—and more. 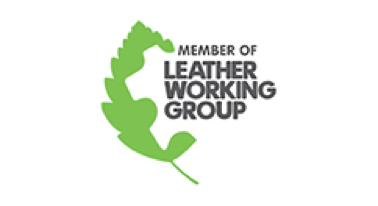 Leather Working Group (LWG) is an association of brands, suppliers and audited tanners that promotes sustainable practices within the leather industry. Its audit protocols assess the environmental performance of tanners in key risk areas, including chemical and waste management, energy use, air emissions and water treatment. Responsible tanneries receive a Gold, Silver or Bronze rating. We have been an LWG member since 2013 and our shoes are often LWG rated. We began working with NativeEnergy in 2011 to offset our energy use and to raise awareness of their programs that help finance wind, biogas, solar and other carbon-reducing projects. Currently we offset 100% of our shipping emissions as well as buying Renewable Energy Certificates (RECs). Individuals can calculate their carbon footprints and buy offsets through NativeEnergy. Artisans and homeworkers are often a vulnerable population, plying their skills outside the wage and safety protocols of factory labor standards. Nest is creating change by focusing on economic prosperity, well-being, inclusivity and cultural integrity in artisan-based supply chains. Since 2016 EILEEN FISHER has been part of the Nest Artisan Advancement Project Steering Committee, which has helped launch Nest Compliance for Homes and Small Workshops. 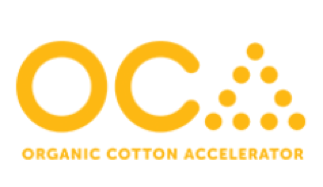 The Organic Cotton Accelerator (OCA) addresses a global problem: more and more brands are using organic cotton but farmers, unsure of a high quality seed supply and reliable profits, are reluctant to go organic. OCA, spearheaded by a group of brands including EILEEN FISHER, makes the business case for organic cotton. It incubates farmers and develops solutions that can be scaled to create demand at all levels of an organic cotton supply chain. EILEEN FISHER has partnered with the Responsible Sourcing Network since 2010 to help end the use of forced labor and child labor in picking Uzbek cotton. We are dedicated to creating a collective influence and sharing expertise on this important issue. 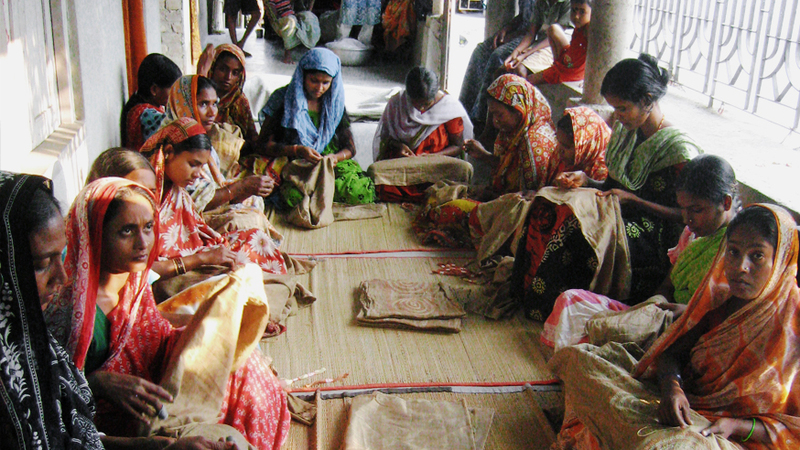 Since 1997, EILEEN FISHER has been a Signatory member of Social Accountability International (SAI), a nonprofit dedicated to developing and implementing socially responsible labor standards. SAI developed SA8000, the comprehensive workplace standard that our factories follow. EILEEN FISHER was one of the first companies to pilot SAI’s Social Fingerprint program, a self-assessment tool for factories. The program provides training, tools and tips in order to ensure that we are constantly improving our social performance by examining management processes within our supply chain. SAI conducts training sessions for our factory managers in China, and in the past has also trained our U.S.–based factory managers. Amy Hall, Director of Social Consciousness, has been on the SAI Advisory Board since 2001 and is currently the chair. We joined the Sustainable Apparel Coalition in 2014 to support its work on the Higg Index. This innovative tool helps standardizes the measurement of the environmental and social impacts of apparel and footwear products, guiding brands in the creation of sustainable business models. 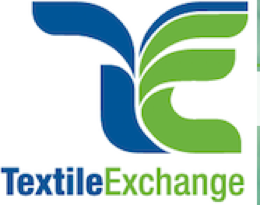 Over the last ten years, the experts at Textile Exchange (TE), a nonprofit, membership-based organization, have been hugely influential in helping us formulate—and achieve—sustainability goals. We’ve built relationships with other brands and joined them in helping TE formulate the new Responsible Wool Standard. Shona Quinn, our Sustainability Leader, currently serves on the Textile Exchange board. For more than two decades, we’ve counted on Verité to audit various factories in our supply chain to ensure that conditions are fair, safe—and legal. We have also asked Verité to conduct trainings for both workers and managers to help them develop the skills and understanding needed to improve workplace conditions.